In 2007 we became a member of the Fair Factories Clearinghouse (FFC) – a database that helps us track and manage social and environmental data. FFC enables us to share the results of audits with other apparel brands doing business in the same factories, and them with us. This reduces the overall number of audits in our factories. That may not sound like a good thing, but it is when audits become so numerous as to be redundant and counterproductive to factory operations which in turn can negatively affect working conditions. 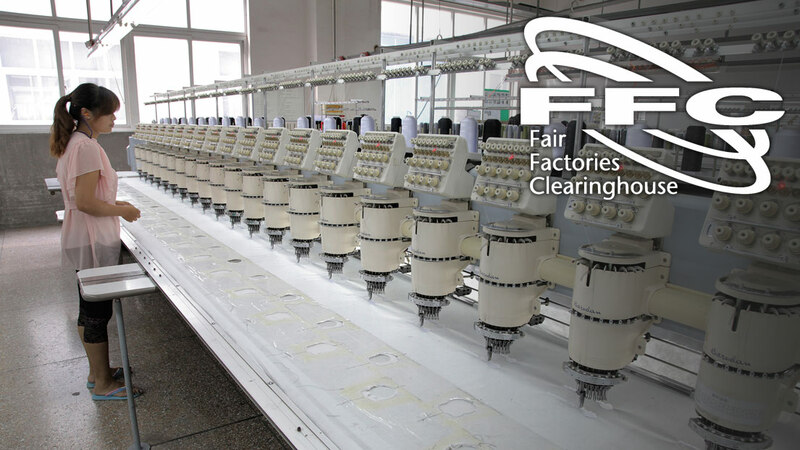 For more information about the FFC, visit www.fairfactories.org.